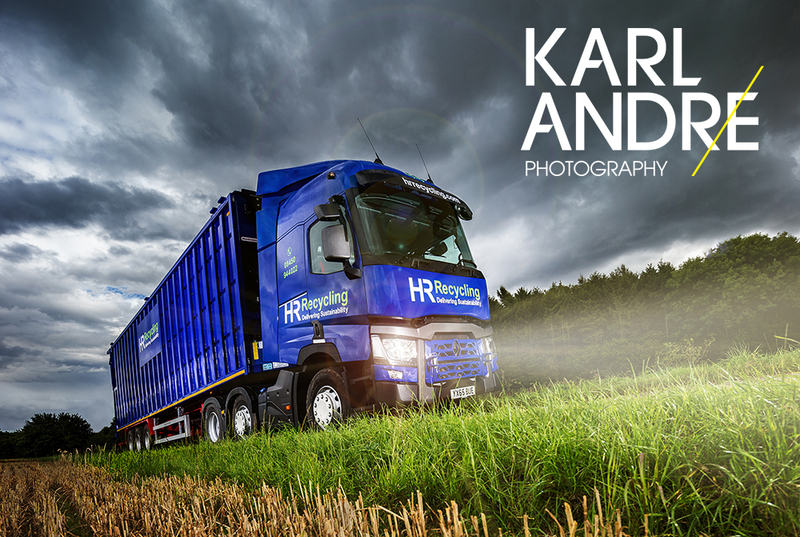 Powerful, Dynamic truck photography from Karl Andre, Hull & East Yorkshire’s foremost Commercial Photographer. 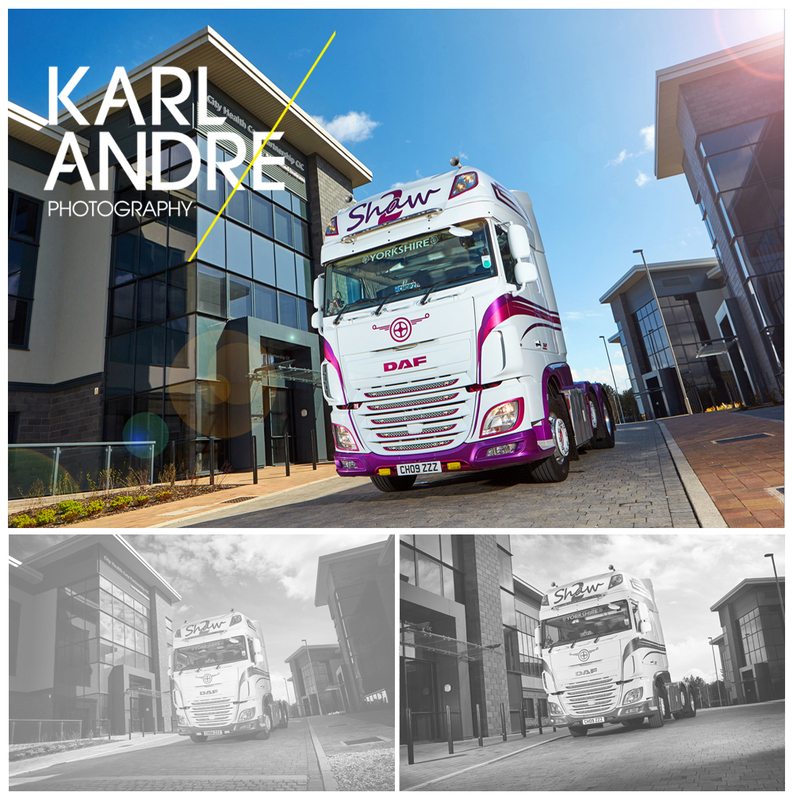 This entry was posted in Uncategorized and tagged commercial photographer, commercial photographer east yorkshire, commercial photographer hull, commercial photography, commercial photography east yorkshire, commercial photography hull, Truck photographer hull, Truck photography, Truck photography east yorkshire, Truck photography hull. Bookmark the permalink.